Yoga retreat food recipes that are easy to make and healthy win hearts ever time. 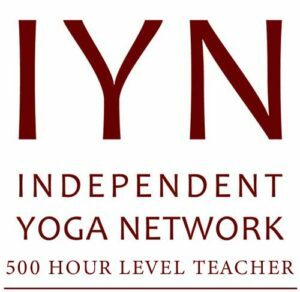 At Isle of Yoga we have built up a catalogue of winners and now we are going to share some with you. We think mealtimes during retreat are very special. Hearing a table full of people laughing and being happy is a good end to a day of yoga. We’ve served dhal to our yoga retreat guests for years. This is a delightful southern Indian version that has an authentic taste of rural India. We always served this with our home made lime and mango pickles. Anyone who’s stayed with us at Isle of Yoga will get a delightful breakfast and our muesli is a real favourite.. We’ve been asked for Erling’s recipe many times. Sharing Erling’s secret recipe? Well connection, and joining up defines Erling’s yoga practice and gives a true meaning of what yoga is.. So of course guys here’s the recipe, shared with love..Oh and if its too much bother to make, we are planning selling packs of our muesli from our shop in the not too distant future.